When opening a document, either from WPS format or from MS Office format, text always come grey. Where are the attachments? Their are gone! The post is really good to meet. 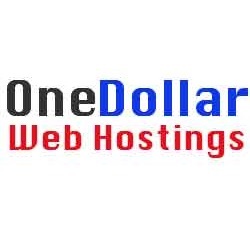 99 domain service will give you a big offer.